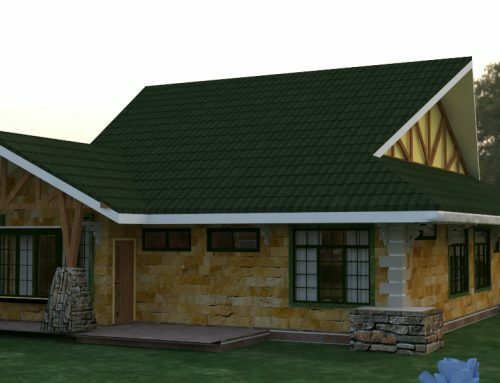 Architects in Kenya design and supervise construction of various buildings within the country and elsewhere in the East African region. Probably the most common project that they will design and implement is the residential dwelling, i.e. the House. Adroit Architecture is well versed with this kind of development.Houses are some of the most basic buildings that most architects in practice will undertake in the course of their professional life. As such, it is important that architects are well versed with current trends of doing housing developments. Houses tend to be very dynamic in their make up and vary with each design. This is because residences always capture unique angles to their design, whether they may be for an individual or for a group of people. Even estate housing and row housing often have simple differences even in spite of being mass produced, with variations such as paintwork or landscaping, or even gate access. The housing situation in Kenya currently has seen a spike in the provision of house units of various kinds all over the country. This has been necessitated by the huge demand for housing that has yet to be met, as the country has a huge shortfall in their rate of delivery. 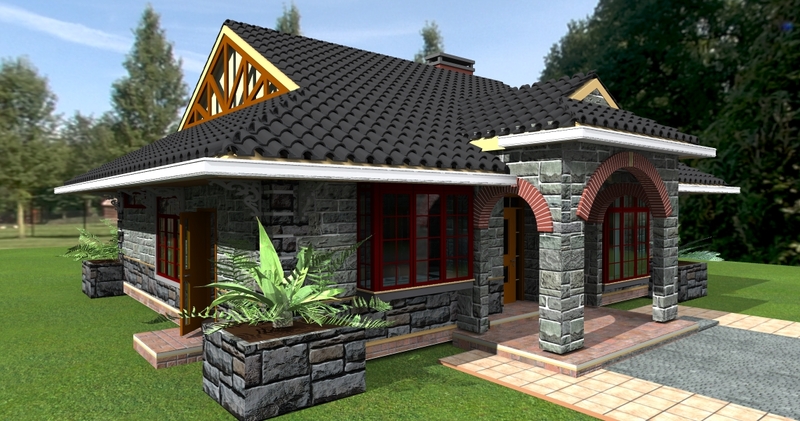 The private sector has been driving construction of houses in the real estate market. 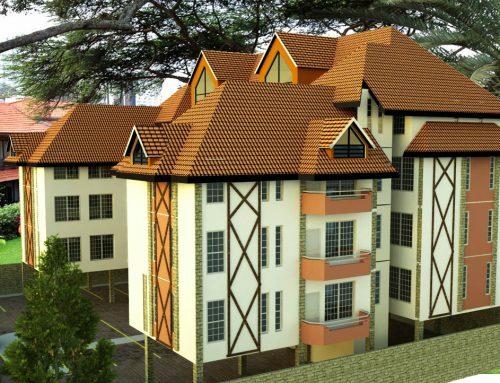 The government is mainly undertaking housing projects through the Ministry of Housing for civil servants. 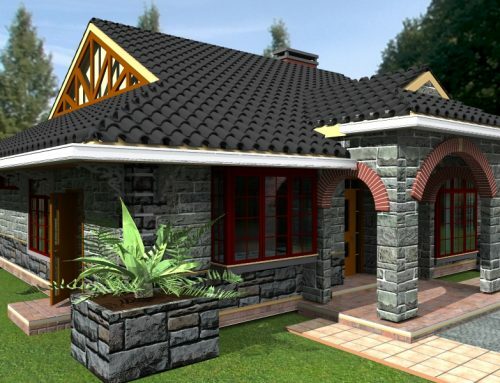 Estate housing is reminiscent of early estate housing units that were put up in various cities in Kenya through mass produced housing units that were arranged in rows within courts or along a road. A good example are the numerous estates in Eastlands like Buruburu and Kayole. Adjacent subdivided plots along a road can have buildings either attached to each other or semi-detached. The resultant is a row of similar looking housing units that are demarcated using screen walls along the boundaries which are similarly attached. Apartments typically consist of a number of dwelling units stacked on top of each other vertically, served by a common staircase and facilities. Shared facilities such as a common parking space, common recreation areas, swimming pools, and gymnasiums characterize these developments. By such shared facilities on a common plot, there are several advantages that can be had, including shared services and better security arrangements. Today’s modern apartments have become very ornate in provisions for their residents. Plinth areas of the units have grown exponentially and the most marketable units tend to be very spacious, with areas of two thousand square feet being quite commonplace. 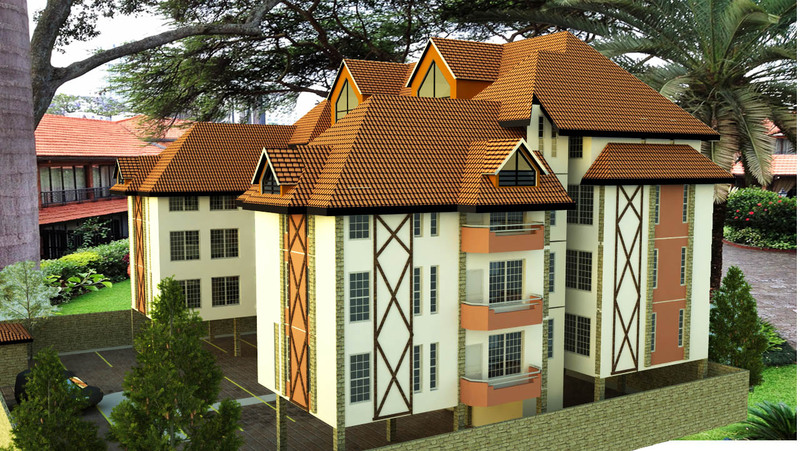 Apartments have been the craze in real estate in Nairobi. Changes in the zoning regulations of various areas in the city have allowed for more dense developments in previously lower density areas. Rezoning of the city has been necessitated by the need to accommodate more people due to increase in the city’s population. One of the major results of this rezoning is that in areas where previously there were only single dwelling developments allowed, multiple dwelling units can now be built. 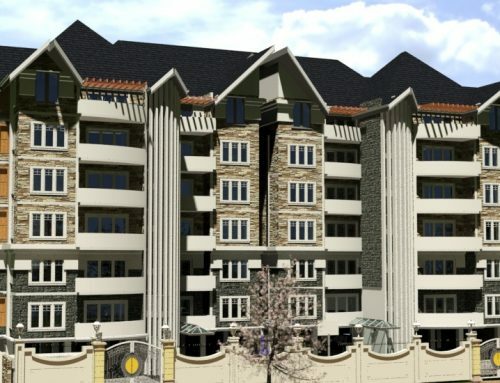 Some of these areas include upmarket areas such as Kilimani, Westlands and Lavington. 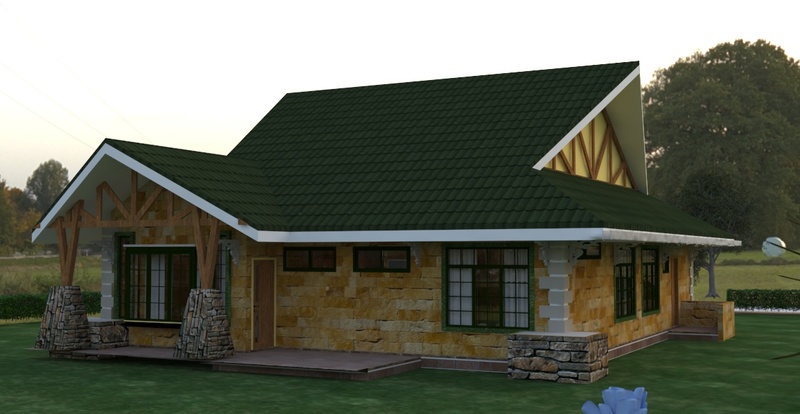 Bungalows are regular single story dwelling units. Due to their spread, they have the advantage of a costing slightly less on average than a maisonette due to the fact that they may have less reinforced structure. However they have the distinct disadvantage that they cover more land than the latter, which can be a major issue in urban areas where land cost is very high. Thus they tend to be more prevalent in suburban or rural areas where land availability is less of a challenge. These are regular double story or in some cases triple story residential developments. Maisonettes may be attached to each other as in row houses or semi-detached, where they share a wall with an adjacent house. Maisonettes tend to be most prevalent within urban areas in slightly older estate developments and areas where land costs are still relatively low. They do provide the advantage of catering for a single family within a well defined compound. This can be very attractive to those who are looking for their own individual space, as opposed to sharing facilities such as in an apartment situation. 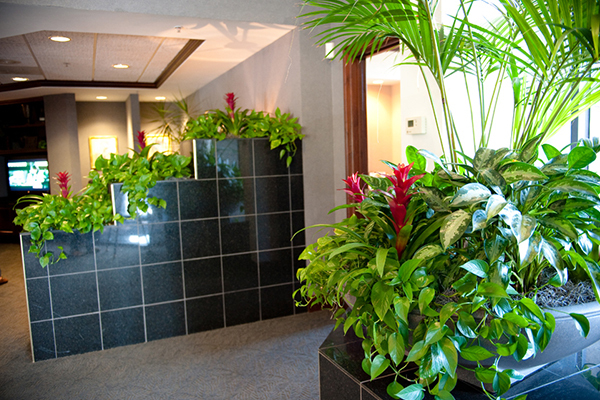 Due to their smaller plinth area, one can still achieve a moderate density on a property. Nevertheless they would cost more to build than a bungalow. Typical floor areas for these units average at about 1300 square feet. These are large dwelling units that are development for upmarket clientele. They typically are a recluse of suburban areas, and cost a premium. Town houses consist of large ornate buildings that are well finished to the taste of their owners. They tend to be very spacious and have elaborate finishes. Integrated services such as CCTV security, internet connectivity, centralized intercom and aerial systems and the like should be part and parcel of these housing units. The architect who undertakes this kind of housing development needs to respond to the formidable challenge from the requirements of this type of design. The developers of town houses tend to be very discerning and particular for the kind of residence that they are willing to build. Town houses have a larger plinth area, averaging 2000 to 5000 square feet. They often have more than five bedrooms that can be ensuite, as well as having an adjoining guest wing. These type of houses will often have very ornate designs and forms that are responding to the aspirations of their developers. These are the largest type of housing units. They are magnificent in form and stature, and are the epitome of egoistical housing. These are signature buildings that often allude to different architectural movements, whether gothic, victorian, modern or post modern architecture. Mansions have large floor areas and tend to be overtly spacious, often above 8000 square feet. They have all the main features of the other types of units, and have a lot of ostentatious additions. Such extras include facilities such as home theatres, solariums, saunas, large home gymnasiums, home libraries among others. Many owners of mansions incorporate ornate home offices within their premises, with all the gadgets in tow. As can be expected owners of mansions invest in large grounds as part of their housing estate. Often mansions are built on ranches and huge tracts of land, with vast open grounds and lawns which are well manicured. 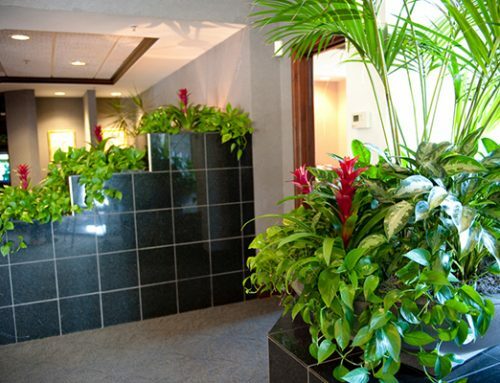 Landscaping plays a major part of their makeup. Which House Plan fits Your Aspirations? It is important for you to know what you are interested in building. Each level of housing has its associated costs that must be met in achieving it, whether it be shelter at the basic level or building for self actualization. Whatever the case, a good architect can assist you in planning and implementing your dream house. 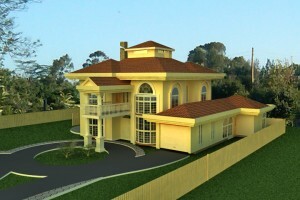 Talk to a good architect in Kenya today!